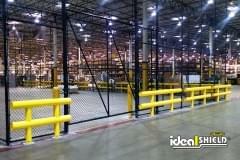 Ideal Shield is your #1 handrail company! 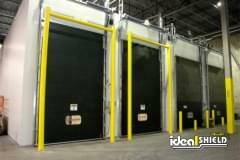 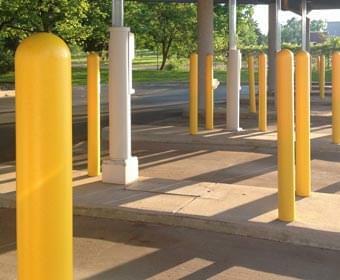 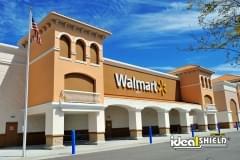 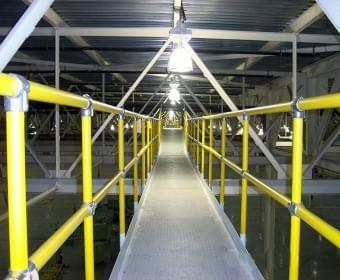 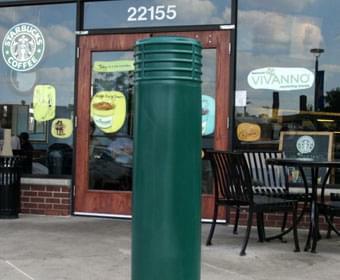 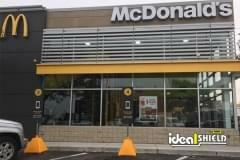 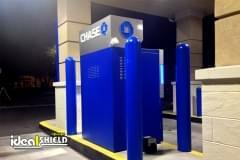 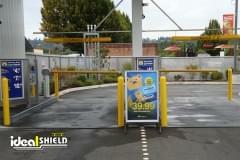 Ideal Shield manufacturers all types of handrails – steel, pipe and plastic, aluminum, glass and cable. 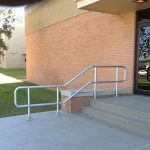 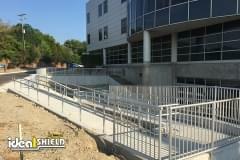 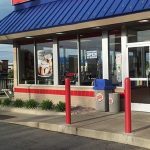 All of our handrail is made in the USA and we offer a variety of colors, styles, and designs to fit your facility’s needs. 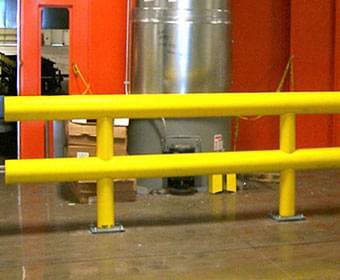 Ideal Shield’s railing products are fabricated to your exact specification while providing safety and protection to people, facilities and equipment. 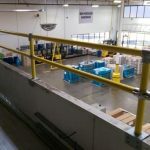 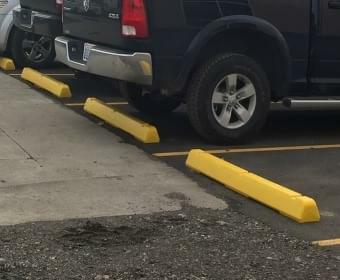 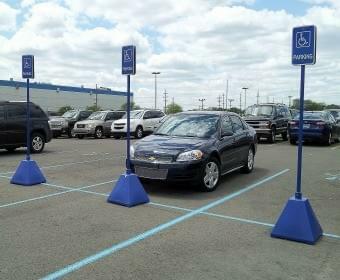 We ship all over the country and have an in-house engineering department so we can fulfill any guarding needs regardless if the job is big or small.